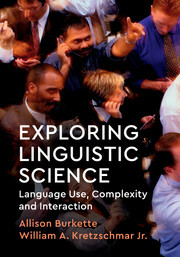 Exploring Linguistic Science introduces students to the basic principles of complexity theory and then applies these principles to the scientific study of language. 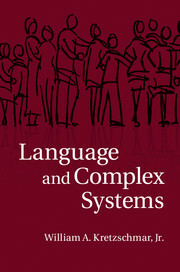 It demonstrates how, at every level of linguistic study, we find evidence of language as a complex system. 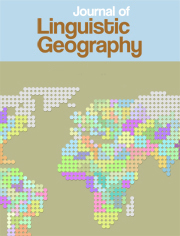 Designed for undergraduate courses in language and linguistics, this essential textbook brings cutting-edge concepts to bear on the traditional components of general introductions to the study of language, such as phonetics, morphology and grammar. 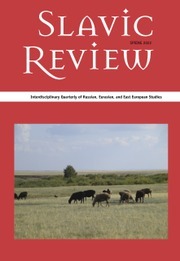 The authors maintain a narrative thread throughout the book of 'interaction and emergence', both of which are key terms from the study of complex systems, a new science currently useful in physics, genetics, evolutionary biology, and economics, but also a perfect fit for the humanities. The application of complexity to language highlights the fact that language is an ever-changing, ever-varied product of human behavior. 20. Conclusion: the future of interaction and emergence.